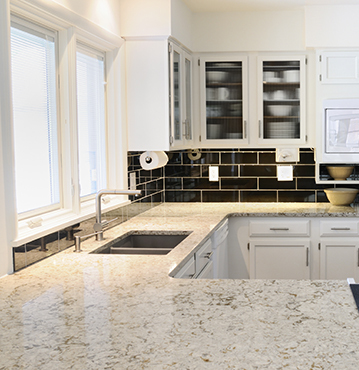 We are experts in Granite, Marble and Quartz countertops, fabrication, and installation for any home or building. Our mission is to make you love to go home. Our skilled staff has all the knowledge and experience to give you the products and services our customers expect, and more. We are known for consistent delivery of five-star work for all our customer’s home renovation needs, on schedule, and spot on budget. Our fabricators and installers are highly skilled, and can get the job done efficiently and quickly. We have the capacity to keep any disruptions in your home. The prices for our services and products are among the lowest in the market, and we can accommodate any customer with any budget level. We offer our customers only the best quality products available. Once you choose a stone, you can be sure you will get high quality every time. Our offerings range from engineered stones to the most beautiful natural stones. We are accredited distributors of the most popular quartz stone companies in the market. As an accredited distributor, our clients receive the manufacturer’s warranty for their stone products. We also provide 100% customer satisfaction for our services. We only send duly licensed and insured fabricators and contractors as required by the state of Maryland. We go the extra mile to ensure that you get only the best possible products and services. We are experts in stone supply, fabrication, and installation for your home. 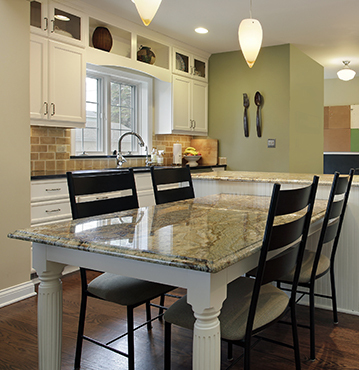 We specialize in the installation of countertops, backsplashes, wall cladding, and floors in the kitchen. We can offer you this at the unmatched rates. Whether it is for dining tables, bars, center tables, side tables, dressing tables, or lawn tables, we can provide you with the perfect stone and installation. 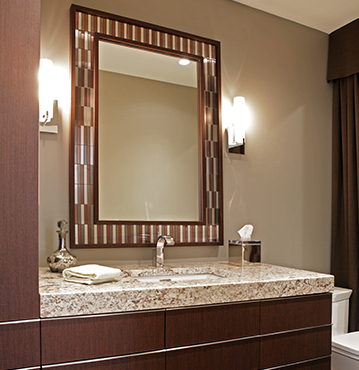 We Install vanity tops, floor and wall tiles, and any other surface you want. We can give you durable and beautiful materials for your bathroom. Fireplaces can be iffy if it is functional. 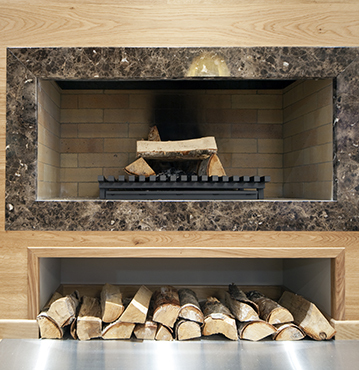 We can offer you beautiful, stylish, yet heat resistant stones ideal for surrounds and hearths, and decorative stones. Our skilled staff has all the knowledge and experience to give you the products and services our customers expect, and more. 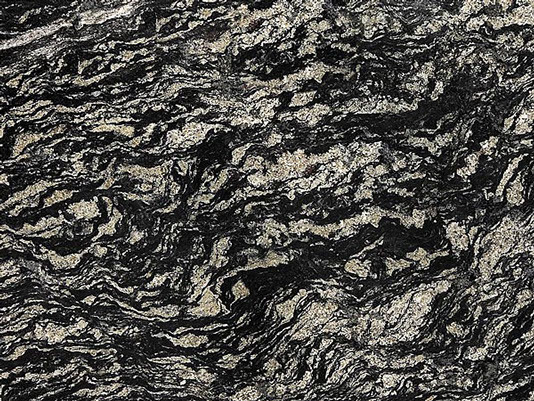 The most popular natural stone for most homeowners, granite is famous for its durability, beauty, and uniqueness. An igneous rock originating from molten magma forming over millions of years and under tremendous pressure and high temperatures, it is the most abundant natural stone in the world. The favorite material of sculptors and architects for a variety of reasons, marble has a distinctive patina unequaled by any other natural stone. It is a metamorphic stone, originating from dolomite or limestone, and relatively soft and porous compared to granite. However, its presence can lend elegance to any home. This sedimentary material is becoming very popular with designers and homeowners, used in both the inside and outside of the home. Made of calcite or dolomite, it is usually formed deep underwater, and has a distinctive soft and smooth look that easily matches any theme or design. A form of limestone, Travertine is a popular building material, and especially useful for interior and exterior flooring. It is a sedimentary rock, which means it forms from the sediments in hot springs and limestone caves. It forms in a circular or fibrous pattern, and comes in a wide variety of beautiful colors. Quartz stones are not natural stones, although they are made from natural quartz. 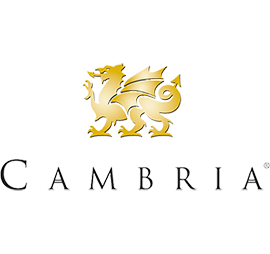 More properly referred to as “engineered” stones, they are available commercially under various brands such as Silestone, Zodiaq, Caesarstone, and Cambria. 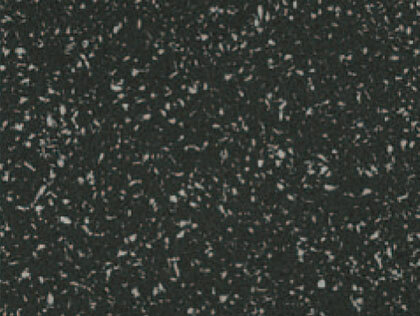 They are extremely durable, made of at least 90% quartz, and readily available in a wide range of colors and designs. Our main concern is turning a home into a sanctuary, a haven in which our customers feel relaxed and at peace. My husband and I really appreciated the time the staff from MKO Granite in helping us choose the right stone for our fireplace. The old stone was an eyesore, so we wanted to make it pop. My sister said MKO Granite did well with her kitchen remodel, so when I started planning mine, I asked them for an estimated. The difficulty in installing stone depends on the project. The process actually starts with measuring the surface and estimating the square footage required. For countertops, it also involves creating a template to ensure that the cutouts will align properly. Stone slabs for countertops come in standard sizes, and a project may require one or more seams, so it is important to get the measurements and template right before fabrication. Once the stone is cut, there is no going back. The support structure should also be constructed by a professional, especially when it come to countertops and tables, as stone surfaces are quite heavy. It requires quite a bit of prep work before the stones are ready for installation. However, we do most of the heavy lifting offsite, and our skilled staff works quickly. You can expect minimal disruption in your home when you sign on with MKO Granite for your home stone needs. The length of the process from start to finish will depend on the type and size of the project. If you are replacing countertops for a 10 x 10 kitchen, for example, it may take about 5 days from start to finish if the stone is readily available. We will give you an estimate of how long it will take before we start working once we have nailed down the specifics of your project. The state of Maryland will only require a permit if your remodel will involve significant changes in the structure of the home, new plumbing, and/or major electrical work. This is not usually the case when putting in kitchen countertops, flooring, fireplace surrounds, or table tops. We will assist you in getting any permits if they are required by law. Our payment accommodations include cash, checks, and credit cards. We pass on the manufacturer’s or supplier’s warranty on the stone and other materials we use for a project to our customers. This can vary, depending on the manufacturer or supplier. We give a 100% satisfaction guarantee for all our services. Natural stones are on a as-is, where-is basis, which means what you see is what you get. On the other hand, each slab or tile is unique, so you can be sure no one else has exactly what you have. Quartz stone is engineered, so you can pretty much choose any color and pattern you need from our large catalog of models from different manufacturers. Of course, each slab or tile from a particular model will be exactly the same, which isn’t always a bad thing. – The cost is always a major consideration in choosing a stone. 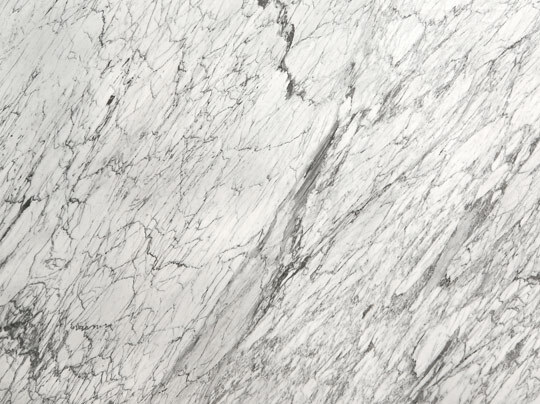 In general, marble tends to be the most expensive, and limestone is the most affordable. The cost of the stone will also depend on the color and style you choose, and where it came from. Exotic and rare stones, of course, tend to be more expensive. We always consider the customer’s preference, overall design, and budget when showing them a catalogue of the available stones. Ultimately, it all boils down to the customer’s choice. MKO Granite will provide all customers with a FREE estimate at NO Obligation whatsoever. Contact us for an estimate and we will schedule a visit that is convenient for the customer. We will strive to give you an estimate that fits your needs and your budget.